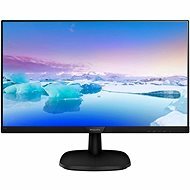 While most monitors can be used for multiple purposes, they differ in terms of the quality and characteristics of the image. 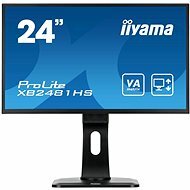 For advertising kiosks, self-service checkouts or monitor systems, touch screen monitors are suitable as they allow the computer to be controlled without the use of a keyboard and mouse. 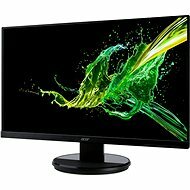 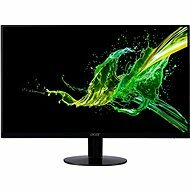 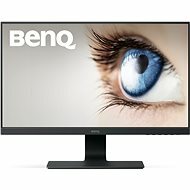 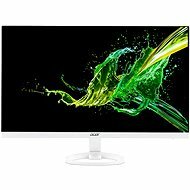 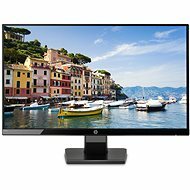 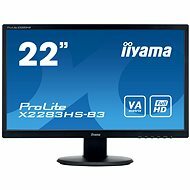 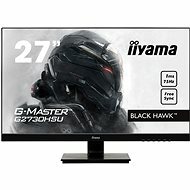 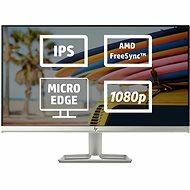 What else should I look for when choosing a monitor? 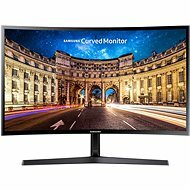 The larger the monitor you choose, the higher the resolution should be. 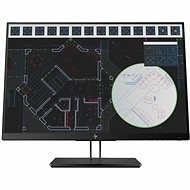 With higher resolution, you get a more detailed picture and a larger workspace. Before choosing a monitor, it's important to know something about the important parameters, such as diagonal size. 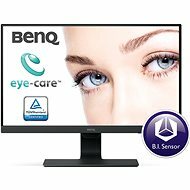 We offer a wide range of LED monitors with diagonal sizes, so you're bound to find one to suit your needs. 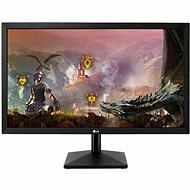 15-19" monitors can be used in a variety of ways. 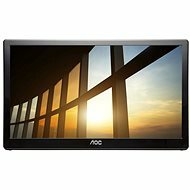 15" LCDs often boast built-in touchscreen technology, making them suitable for use as Point of Sale (POS) systems, Information Systems (IS), or in a medical environment. 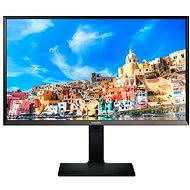 Monitors with diagonal sizes up to 19" are a popular choice at home and in the workplace. 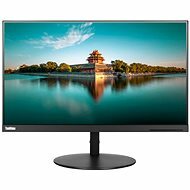 Monitors with diagonal sizes of 20-22" are convenient for working with documents and ensure exhilarating gaming and movie experiences. 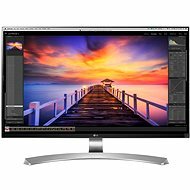 For crisp and detailed images, go for a model boasting Full HD resolution. 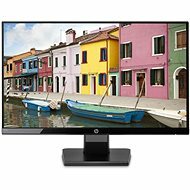 If you often work with photos or graphics, or love playing games and watching movies, consider choosing a 23" or 24" monitor. 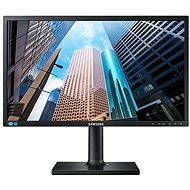 Then there also are 27"+ LCD monitors, which will help take your work productivity to the next level. 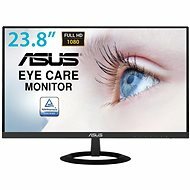 Considering the amount of time we spend in front of computers, monitors are essential not only for the quality of images but for the health of your eyes. 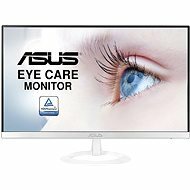 Products from renowned brands such as Asus, Dell, and Philips are wise investments.